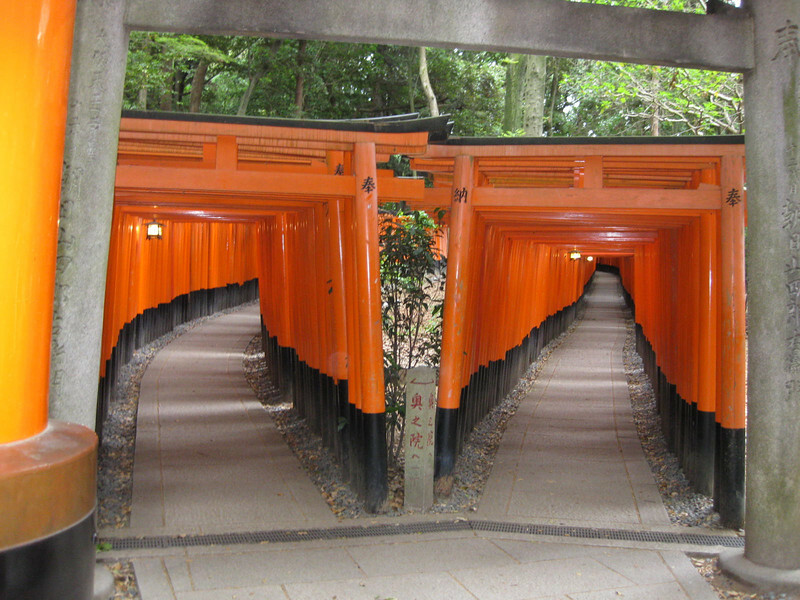 Day 3: Kyoto - love this photo because it almost looks at first like one of those split-screen mirror images. But it's actually a spot where the path splits in two. Which one to take? Doesn't matter. They merge back together a few hundred yards on.